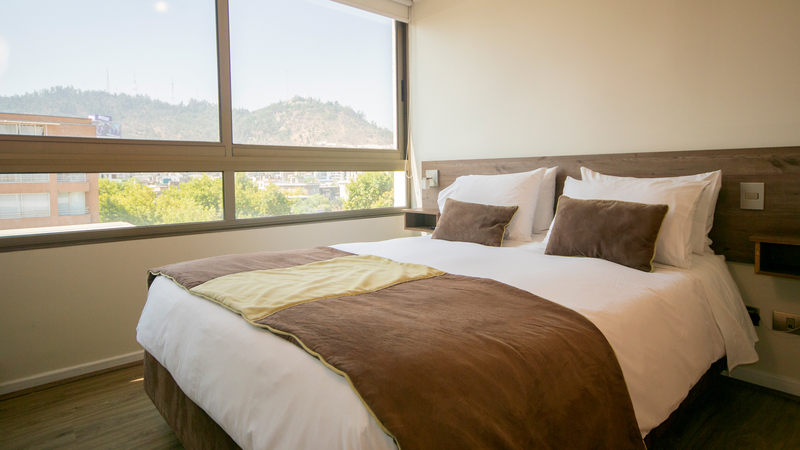 We offer accommodation with free WiFi in Santiago, 2.3 km from Costanera Center and San Cristobal Cable Car. Free private parking available at the hotel. Room information This apartment has a fully equipped kitchen with a dining area, a private bathroom with a shower, and a seating area. 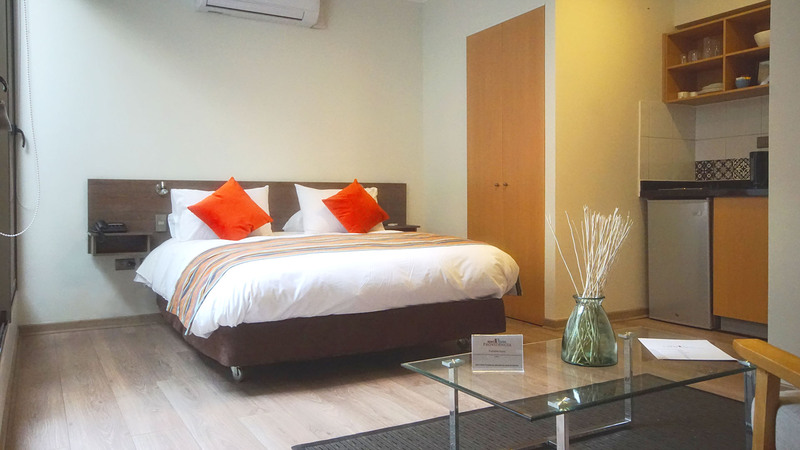 In addition, all apartments are equipped with free WiFi, air conditioning and heating, a flat-screen cable TV and a safe. 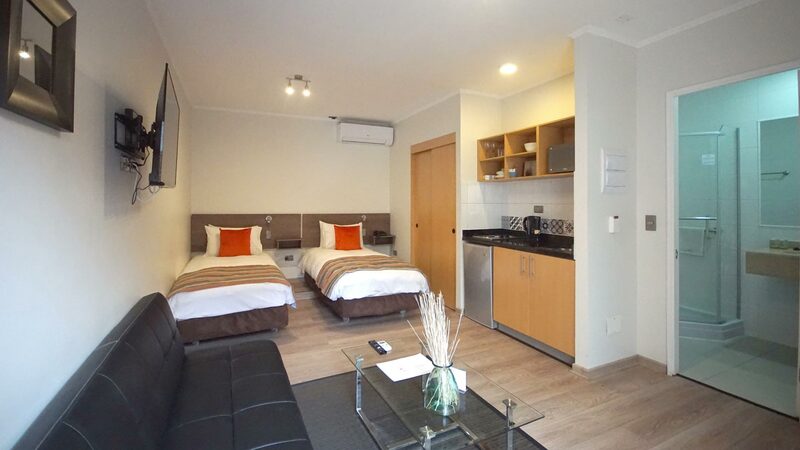 This apartment has a fully equipped kitchen with a dining area, a private bathroom with a shower, and a seating area. 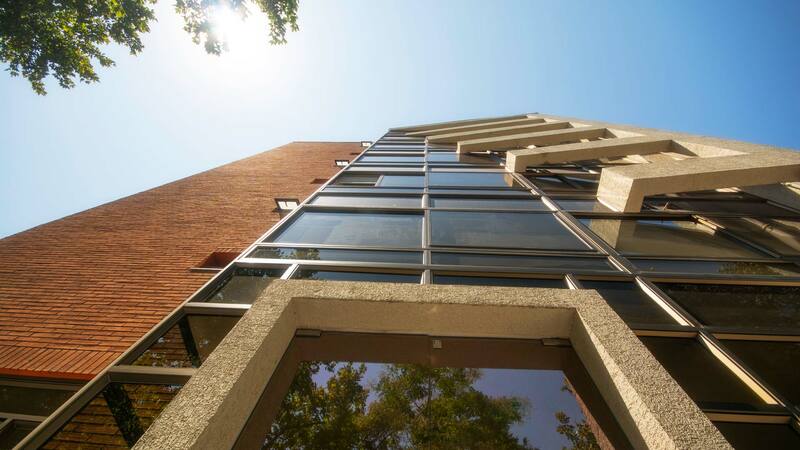 In addition, all apartments are equipped with free WiFi, air conditioning and heating, a flat-screen cable TV and a safe. 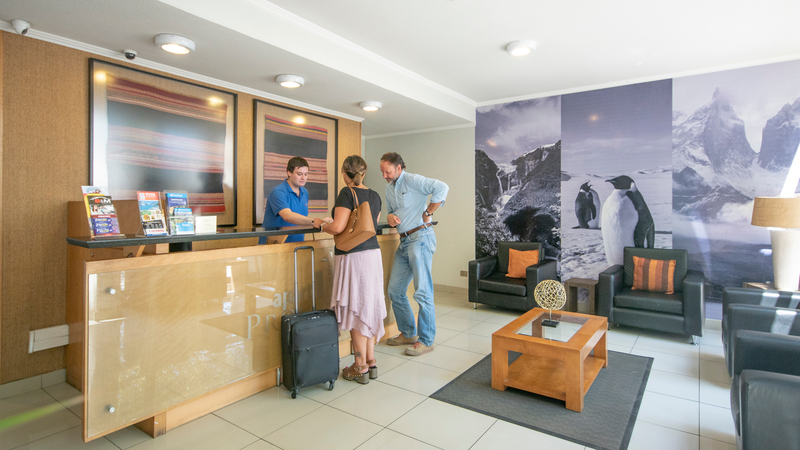 All apartments are equipped with free WiFi, air conditioning and heating, a flat-screen cable TV and a safe. 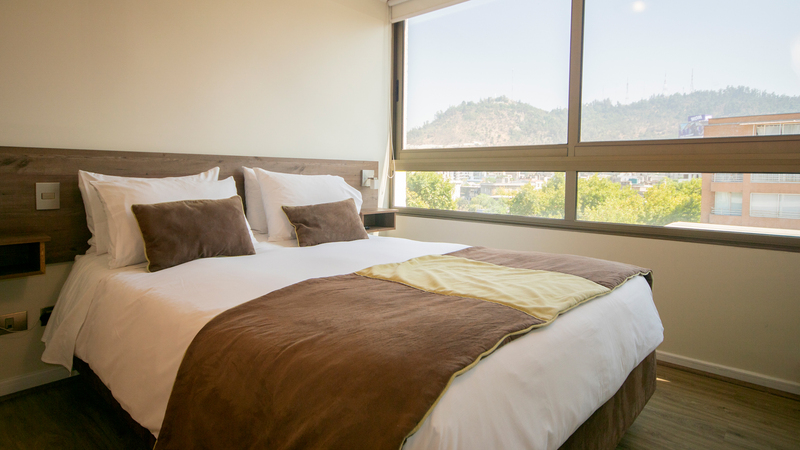 Our Apart Hotel is located in Providencia, this project has a fast connection with the entire city, since it is located minutes from the Metro stations and close to the Costanera Norte highway. 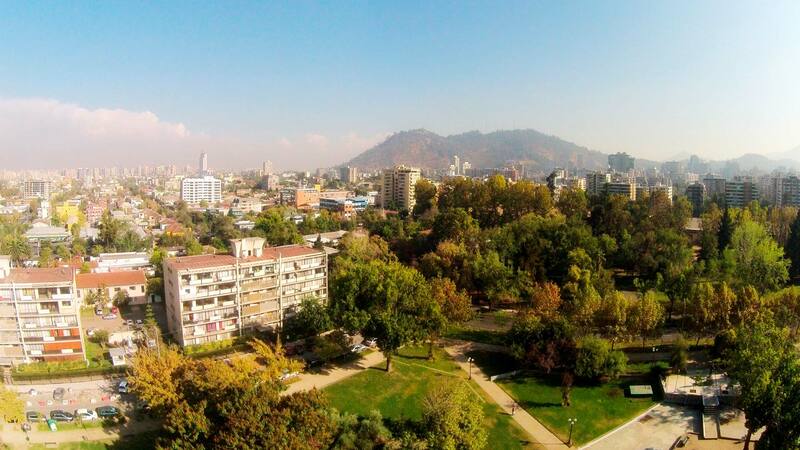 Providencia is a traditional and heritage commune of Santiago. 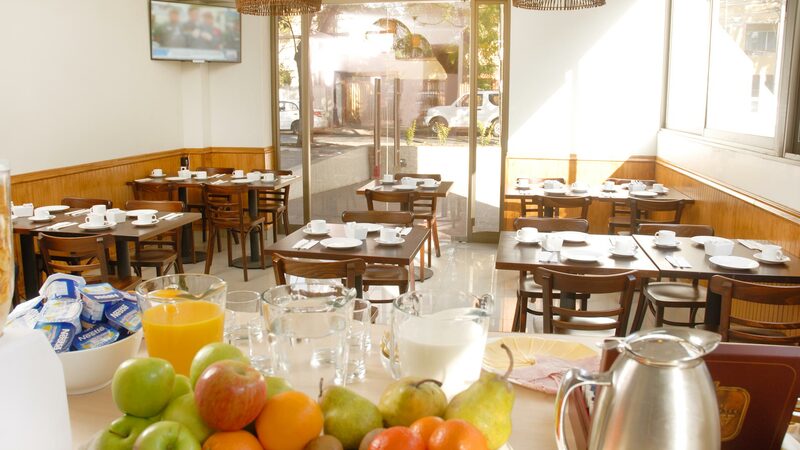 Simultaneously, it offers modern alternatives in commerce, health, education and leisure. Drugstore’s story begins in the late 1970s, when visionary entrepreneurs Manuel Santa Cruz and Hugo Yaconi visualized more than just a passageway between the office buildings they built in the heart of Providence. Cerro Santa Lucia is one of the most visited public parks by national and foreign tourists, being one of the most recognizable icons of the capital and the country. It is a silent witness of the development that the city of Santiago has had since the arrival of the Spanish conquerors in the Mapocho Valley, on December 13, 1540.